His performance drew appreciation from the DMK High command and was made as Deputy Speaker of the Assembly after the DMK returned to power in 1996. 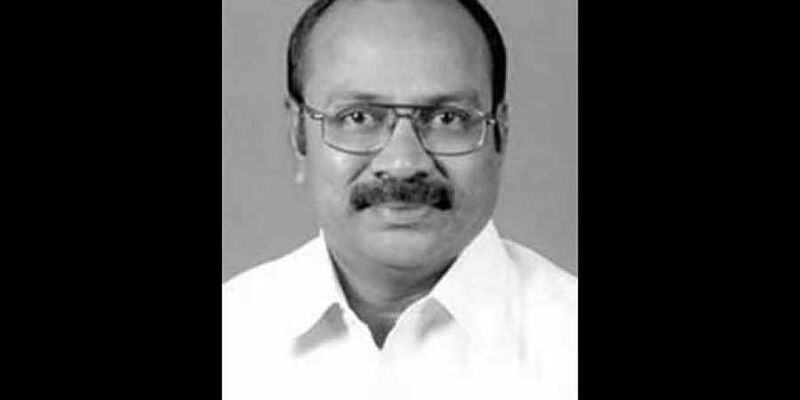 CHENNAI: Former DMK Minister and Deputy Speaker of Tamil Nadu Assembly Parithi Ilamvazhuthi died here on Saturday following a heart attack. Once a staunch loyalist of late DMK Chief M Karunanidhi, Parithi Ilamvazhuthi was well known for single handedly taking on the AIADMK government headed by Ms J Jayalalithaa in the Tamil Nadu Assembly during 1991-96 when the DMK was routed in the Assembly poll after the assassination of former Prime Minister Rajiv Gandhi. He was one of two MLAs to get elected in that polls--other being Mr Karunanidhi--and took on the ruling AIADMK on a host of issues and was hailed as 'Indrajith' and 'Veera Abhimanyu' by Karunanidhi. He later served as the Information Minister from 2006 to 2011 in the DMK Government. He was also arrested on charges of privilege of the Assembly in 2003.